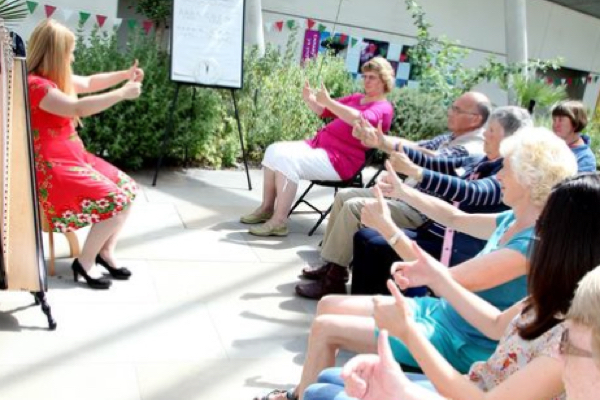 Shelley totally delights in teaching harp workshops, large or small groups, all abilities, any age, from the complete novice to the postgraduate. 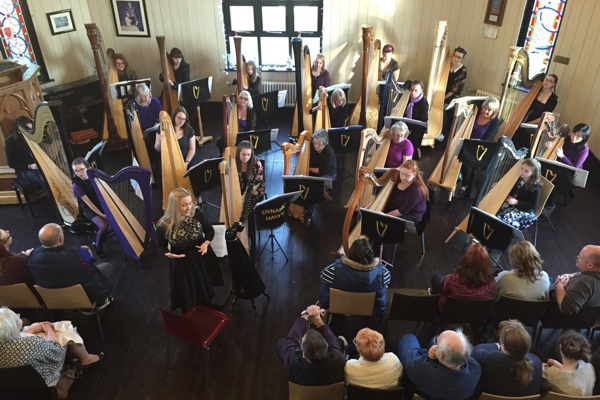 She is deeply passionate about making the harp accessible and enabling harpists (and ‘harpists in waiting’) young and old to follow their dreams and learn what they need to enjoy the instrument and move forwards. Following her own harp studies to postgraduate performance level, Shelley also holds an ABRSM teaching diploma and a Post Graduate Certifcate in Education. She has a lot of experience teaching in schools, whole class music sessions, harp workshops for SEN schools, and of course many harp sessions at harp weekends and for the Clarsach society. 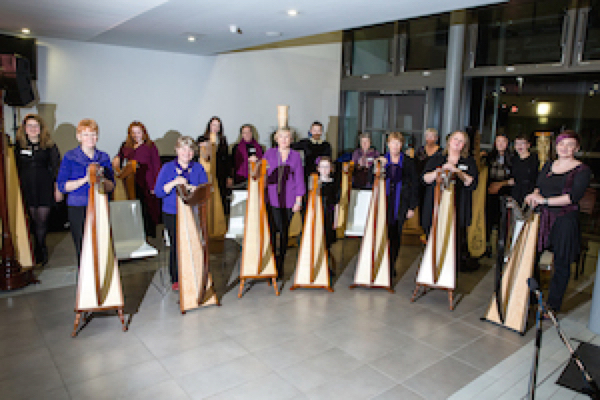 Shelley enjoys group teaching so much that in 2014 she set up Dynamic Harps, who have been meeting weekly ever since to play and perform music. She has a vast array of her own arrangements and music that she has written over the years.